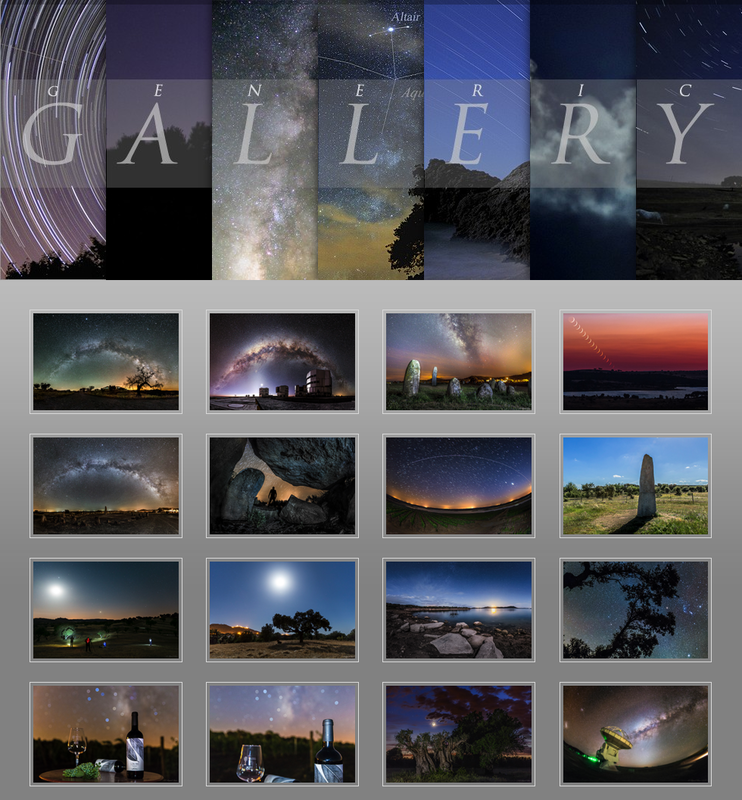 Landscapes by the Starlight, with Science, History, Art & Beauty. 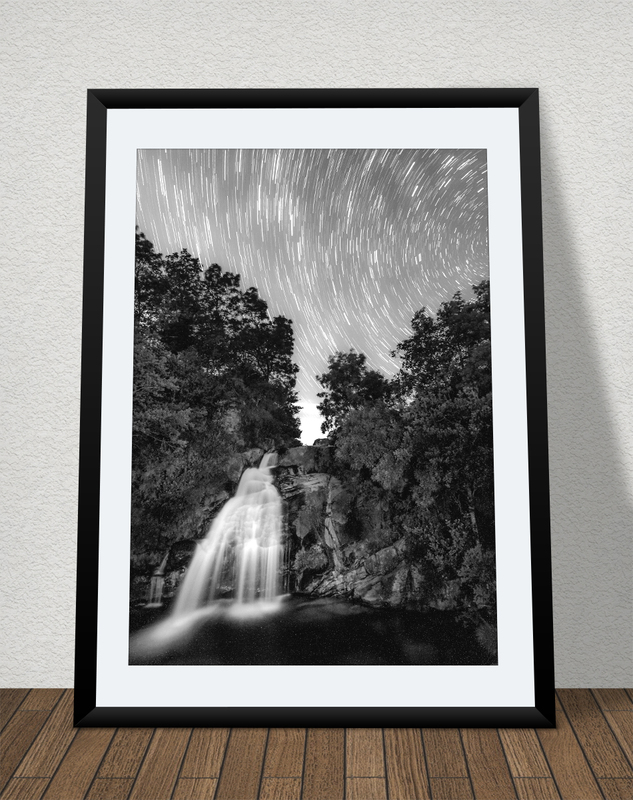 You Can Buy a Photograph as a “Piece of Art”, a Moment Eternalized with the Artistic View and Signature of Miguel Claro. He is Imaging to Touch Your Soul, a Moment that You Will Never Forget! PT | EN Printing service with frame is mainly for Portugal and the rest of Europe, but we do our best to provide prints to other countries like US, just send me a request through the form below. The optimum solution with the best price and quality, is for prints in “Fine Art” with Canon Photo Paper Platinum Pro 300gr in size 30x40cm which is 100€ without frame, or 130€ with frame and passepartout by 40x50cm. In some cases the final price can vary between 5€ to 35€ – shipping & packaging – depending on the size of the image and the country where the delivery will be made. For special requests or for large sizes to decorating meeting rooms, hotels or private houses, please consult me, there are a lot of possibilities for this purpose and I will be glad to help you, choosing the best option for you. You can choose if you wish your print with frame or without, as well as if you wish a passepartout in white or in black, surrounding the entire picture. This is very important depending of the content, the main colors and subject of each particular image, the idea is to highlight the final work showing the photograph as a peace of art. How to buy – Choose from the main gallery and make your order! 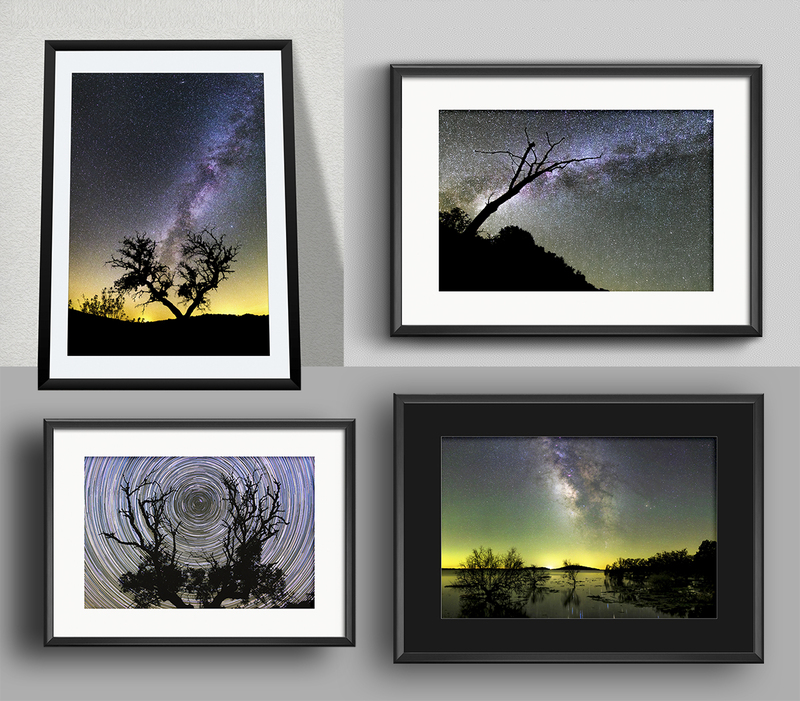 All the images in the gallery can be purchased as a “Fine Art Print”. 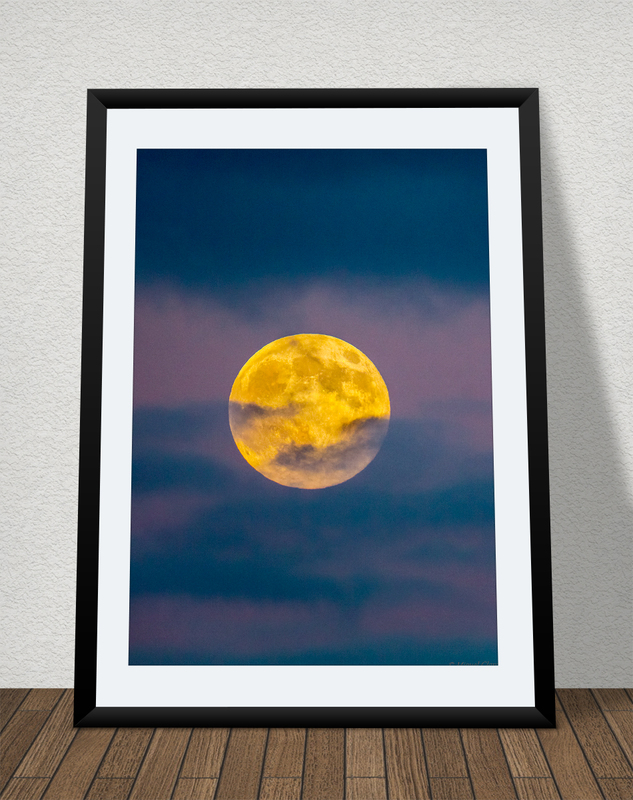 Bellow you can click on the general gallery image to open it in a new window, so you can freely navigate to find and choose the image you would love to have in your home or office. After this, just “copy and paste” the link of the page where is the image you choose – or the link of the picture itself – and fill it in the form below, with the size you want and any detail you wish to include on the message, like your country, name and postal address. Optimum Solution – best price and quality – is for prints in “Fine Art” with Canon Photo Paper Platinum Pro 300gr in size 30x40cm which is 100€ without frame – shipping included – for Portugal and Spain (delivery 2-4 working days) | Europe and the rest of the World – shipping is 10€ (delivery 3-7 working days). For this printing option, please select in the form field -“Size of your Prints (*)”- the option: Optimum Solution. For prints in 30x40cm with frame and passepartout by 40x50cm, the price is 130€ – but the shipping is not included (under consult). The picture can be autographed in the back or in the passpartout, let me know what is your wish. 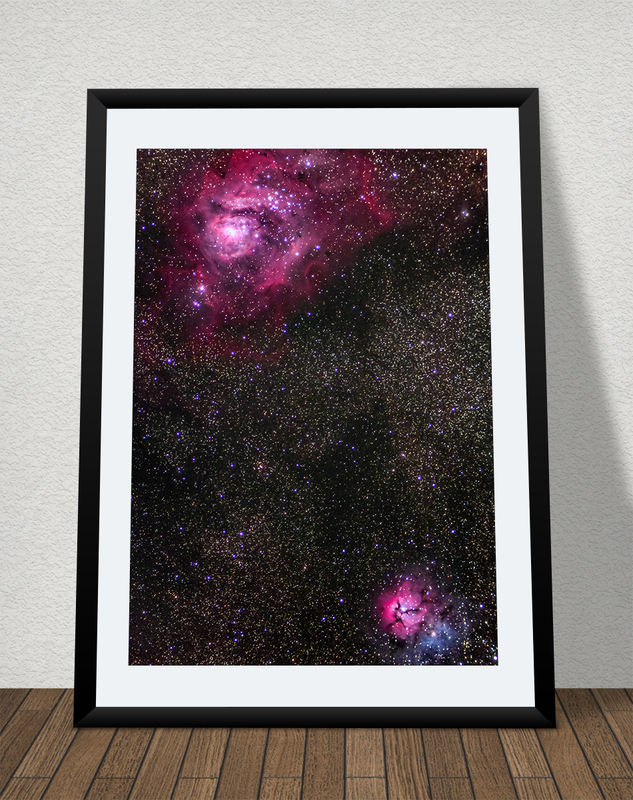 After submitting the order through the form, I will contact you for the payment method (Paypal available or bank transfer) with any suggestions on size, mounting options, or any other question related to your print(s). Once payment is confirmed, your order is shipped within 24h.